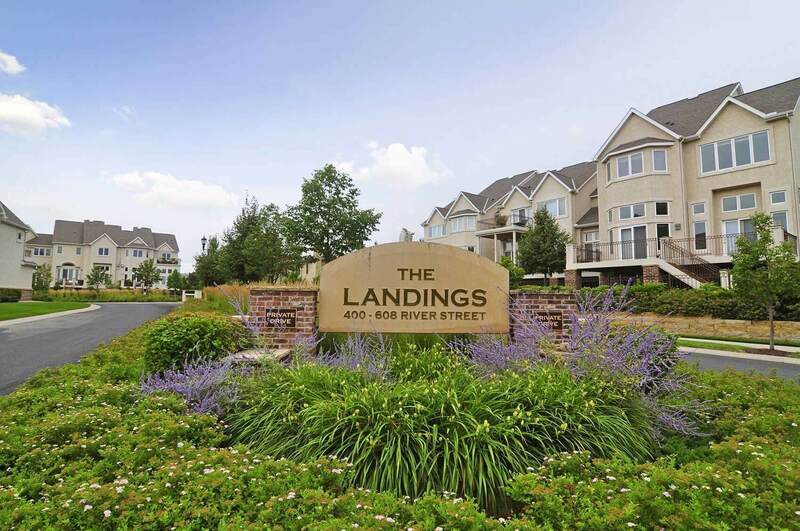 The Landings is an exclusive townhome community that flaunts big-city conveniences and suburban charm. Adjacent to West River Parkway, the 59 estates are nestled on eleven acres of private riverfront property. As one of only two townhome developments in the North Loop, The Landings cultivates a family-friendly atmosphere. These contemporary spaces are some of the largest in the neighborhood (spanning 2,500 to 5,000 square feet) and feature several luxury upgrades. Also one of best landscaped properties in the area, The Landings provides seclusion, green space and direct riverfront access, all while staying within the city’s vibrant urban landscape. Housed in a private alcove along the Mississippi River, The Landings are the closest thing to suburban living you’re going to find in the North Loop. Along the west side of this townhome development you’ll find a small family-friendly park for residents at The Landings. The Landings adheres to traditional tastes, but that doesn’t mean it lacks panache. The homes feature crisp, contemporary lines, which are softened by abundant natural light and sweeping hardwood floors. 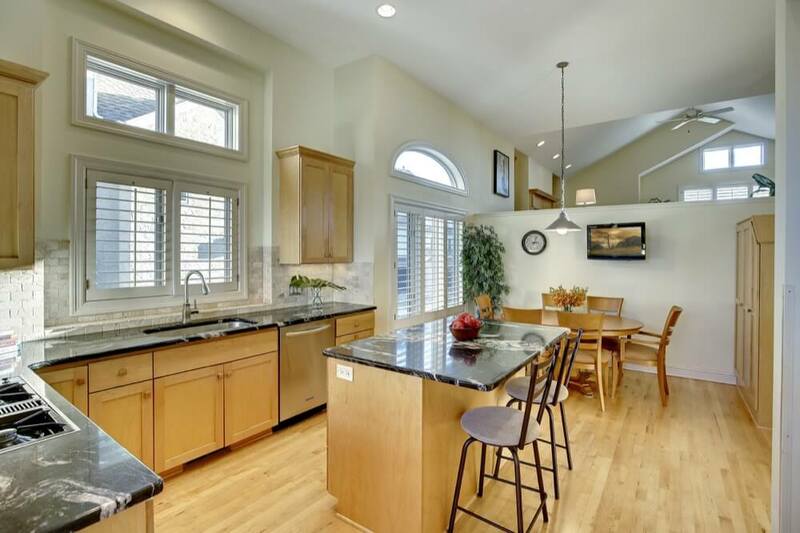 Luxury upgrades include gourmet kitchens, large closets and formal dining rooms. The townhomes are also incredibly spacious -- between 2,500 and 5,000 square feet. 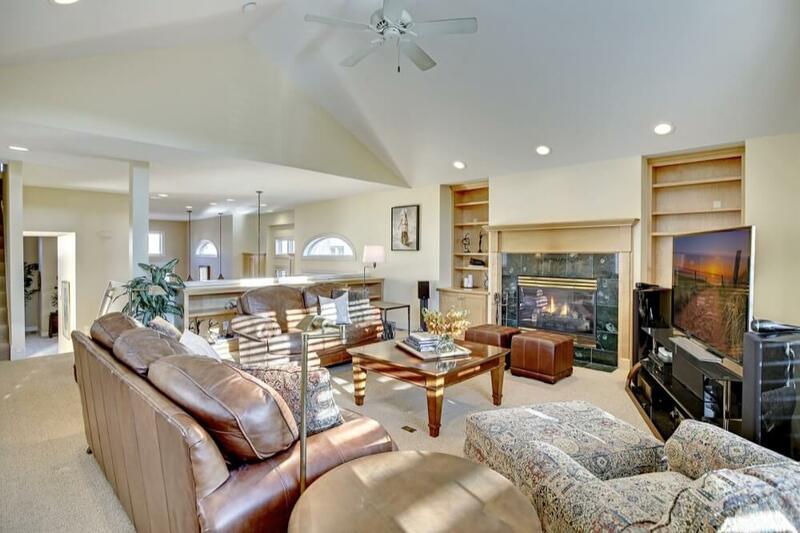 Each home comes with a private lawn, its own walkout deck and an attached garage. The Landings feature a combination of 3-bedroom and 4-bedroom plus den townhomes. Interiors boast traditional designs, sweeping hardwood floors, high-end finishes, gourmet kitchens, walkout decks and attached garages. Domesticated animals like dogs, cats and other animals that are commonly kept in residential households are allowed. In addition to private garages, The Landings has 12 additional parking spots available for resident guests. The Landings receives a walkability score of 85 from walkscore.com. Most daily errands can be accomplished on foot. Paradise Management is responsible for property management and maintenance at The Landings. They can be reached at (651)-699-5300. 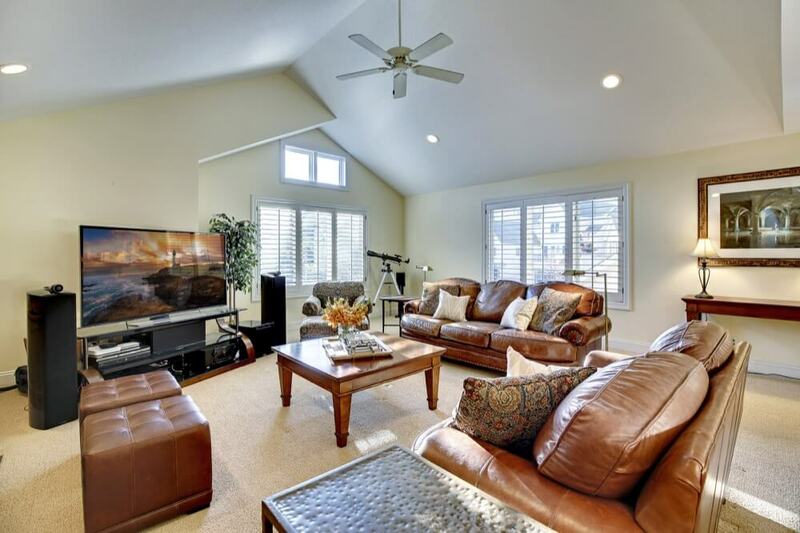 Moving in or out of The Landings is allowed on weekdays and weekends. As of 2013, The Landings is undergoing exterior maintenance to repair minor stucco damage.